This entry was posted in Lie First, Lie Always, Victim Disarmament and tagged Dramatization by Mitch Berg. Bookmark the permalink. 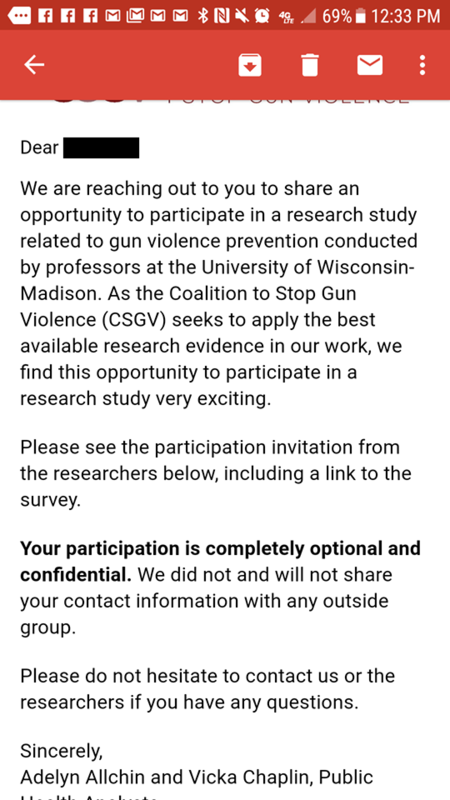 And I am sure the “study” will be peer reviewed.